Think of your window treatments as the perfect ribbon that ties your interior design theme together! Discreet and aesthetically pleasing, window coverings are often treated as embellishments, especially with contemporary, traditional, and classic designs. However, their purpose isn’t just limited to adding that touch of elegance and beauty to interior décor. If you choose the right fabrics, styles, and materials, these window treatments can do a lot more than just brighten your home! Window treatments such as shutters, drapes, and even some blinds offer insulation. They keep the warm air out during summers and in during winters. They also let you control your home’s temperature, thus keeping you comfortable. And for those who are concerned about their energy bills, this is one factor that matters the most. In addition, some homeowners use light control products such as blackout curtains as well, which keep the light out, letting you stay in your comfy cocoon. Of course, privacy is a major benefit. After all, you can’t relax in your home if there’s a chance that someone can see you sprawled on your couch. However, another benefit that should be noted here is safety. 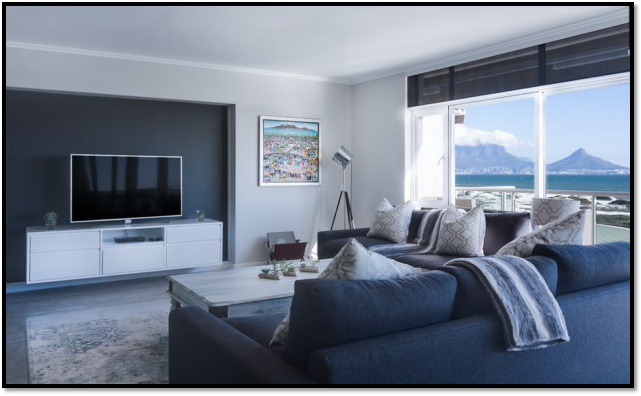 Especially if you travel a lot for work or leisure, not having a good window covering in place will potentially open your place up for observation. And that, too, by people who may take up any chance to rob you blind. 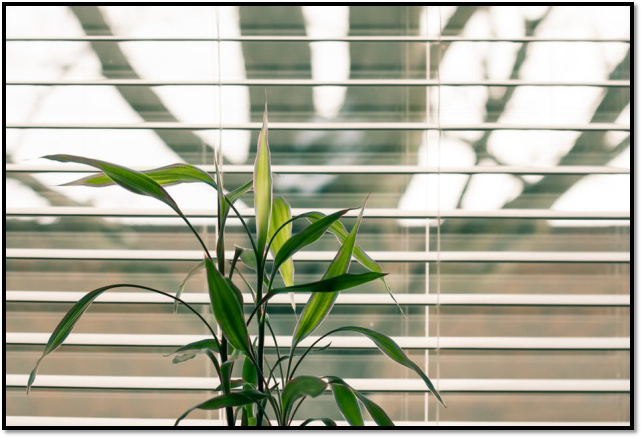 Having window coverings like curtains, drapes, or shutters will allow privacy and zero visibility from the outside. Although, if you’d like, you could always add some sheer curtains or shades for those days when you want to let the sunshine in! Electronics, furniture, and even art can end up sustaining UV damage from sunlight. Limiting exposure to UV rays will not only keep you healthy, but it’ll also keep your rugs, walls, and furniture safe from color damage. However, if you can’t afford complete blackout curtains or thicker treatments, it’s still safe to go with sheer coverings with an inner lining. This will at least let indirect sunlight come through. 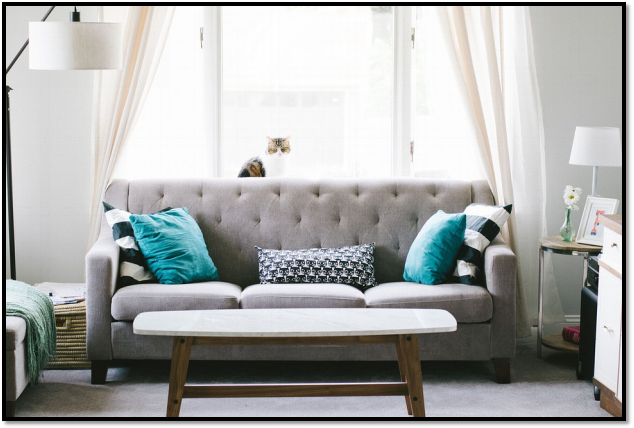 Whether you like it or not, you have to agree that without curtains or even some simpler window treatments, your home can end up looking a bit bare and unfinished. As stated above, window coverings bring the whole room together, lending their own element of charm and sophistication to an otherwise hard-lined room. All you need is the right treatment to give your home that chic look. Add that touch to your home by buying window treatments from Creative Window Coverings in Southern California. We offer a fine selection of quality window treatments! From blinds and shades to drapes and shutters, we have it all! Contact us today to learn more about our designs!